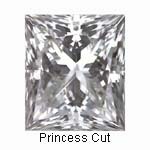 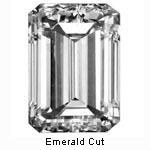 These are a few examples of the various shapes, cuts and colors of diamonds available to you through our network diamond database. 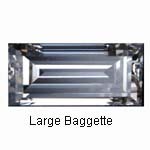 There is no limit to the size, shape and quality we can supply. 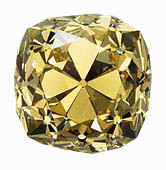 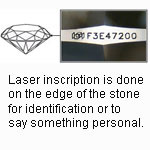 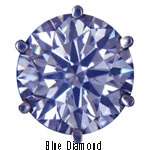 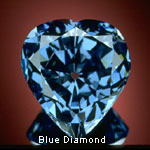 When you ask for information on a diamond, we search that database, and send you the readout by email. 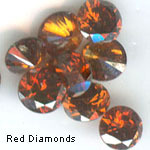 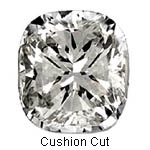 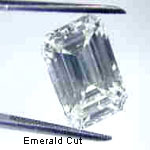 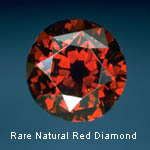 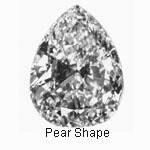 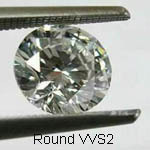 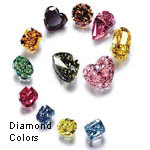 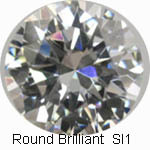 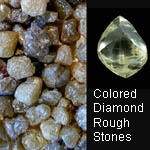 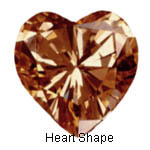 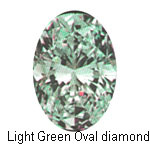 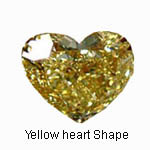 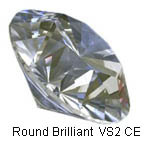 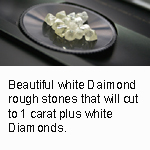 It will show several stones with specifications and our cost. 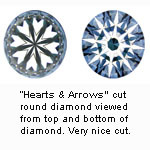 We charge 5% or $100 (which ever is greater) plus shipping. 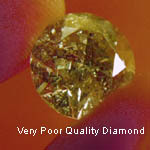 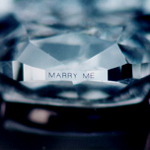 We have diamonds from Perfect to Great to Good Enough!